The book of Job, an enigmatic but powerful book in the Old Testament canon, raises universal questions about suffering and God's relationship to both the cause of the anguish and those who endure it. The ideas and questions of theodicy, divine justice, and divine power that arise and challenge Job's life still resonate with our lives today. 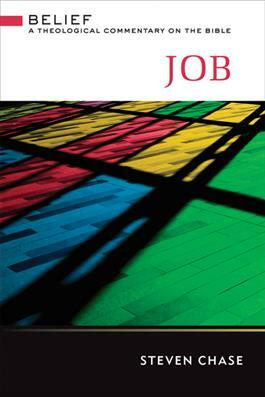 Chase's commentary in the Belief series not only wrestles with the issues raised by the text, but it also probes the depths of spiritual theology in the book of Job.